Telangana will be polling for assembly elections on December 7 and it will affect first day collections of Kavacham, Next Enti, ShubhalekhaLu and Subramanyapuram at the box office. 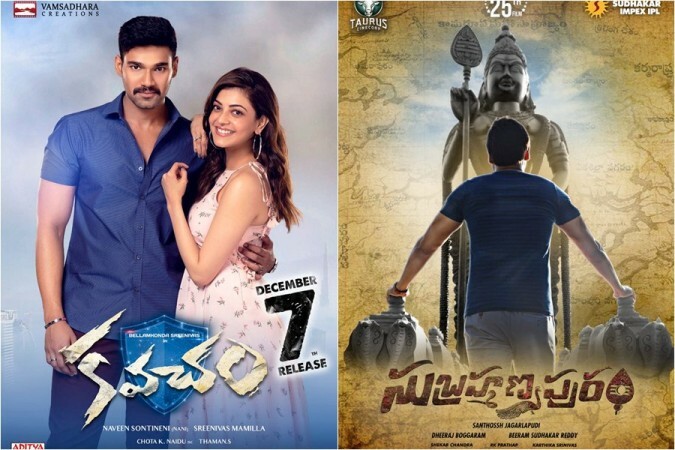 Telangana is going for elections on December 7 and polling is expected to affect first day collections of Kavacham, Next Enti, ShubhalekhaLu and Subramanyapuram at the box office. Owners of some cinema halls have planned not to open any films till voting gets over in the evening. Hemanth Kumar CR‏, critic and observer of the Telugu film industry, tweeted, "A few multiplexes in Hyderabad don't have shows till 4:30/5pm tomorrow because of #TelanganaElections (I guess). Can't remember if they did something similar for previous elections. Vote first, watch movies later "
Talking to IBTimes India, Hemanh Kumar said that the elections will definitely take a toll on their collections at the Telangana box office on Friday. The film critic said, "It will obviously affect their business on the first day as the footfalls might not be that high due to polling. We have to see how things will turn from Saturday." Kavacham starring Bellamkonda Sai Sreenivas and Kajal Aggarwal is a romantic action film directed by Srinivas Mallam. 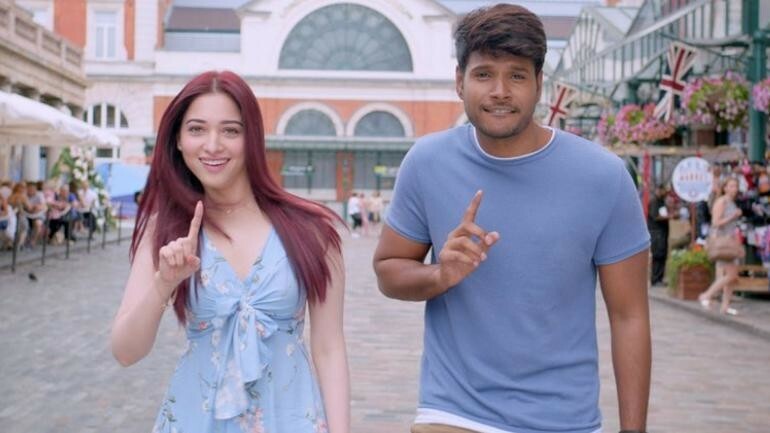 Next Enti starring Tamannaah and Sundeep Kishan, is a drama directed by Kunal Kohli. Subrahmanyapuram starring Sumanth and Eesha Rebba is a mystery thriller directed by Santhossh Jagarlapudi.SubhalekhaLu is starring Srinivasa Sai and Priya Vadlamani is a drama directed by Sarrath Narwade. Bellamkonda Sai Sreenivas, Sundeep Kishan and Sumanth have delivered back-to-back duds in the recent past, while Srinivasa Sai makes his acting debut with SubhalekhaLu. All four young actors are looking for a big break and they want their respective movies to come out big at the box office, but they are facing a few major hurdles along the way. Firstly, Rajinikanth's 2.0 is holding strong in many theatres and highly anticipated Hindi film Kedarnath will occupy a good number of screens on Friday. The four new Telugu releases will have to share what is remaining. Secondly, opening day collection is very important for any film, but many film-goers are likely to stay away from theatres due to polling, which will affect their collection at the box office.